Did you ever ask yourself if you optimally tapped all possibilities of your private jet? If you can’t answer with a clear “yes” it may be time to get in touch with an established operator. But even answered with “yes” there are still numerous subjects which you might be able to enhance, uncoupled from your present organization. Insurance: Premium Jet offers some of the lowest premiums on the market, from one of the biggest insurance provider in this sector, with more than a reasonable price-performance ratio. Allow us a non-binding comparative offer of your present policy – thereafter you decide if you want to profit from it or if you stay with your present solution. We are absolutely convinced that it would pay off for you. Efficient use of your aircraft: We establish for you a profound and comprehensive market analysis and a functional marketing concept. For the owner of a heavy jet we were able to generate a plus on revenue of 21% – already in the first year. Who knows what possibilities would show up for your jet? Let us do it for you because: Expertise, respectively information is power. We are absolutely sure that we can also provide the right expert for any other business aviation related problem, who can help and support you, be it for budget comparisons, account checks, aircraft value evaluations, aircraft purchase and sale, registration questions, pro and cons – the list could be continued almost endlessly. 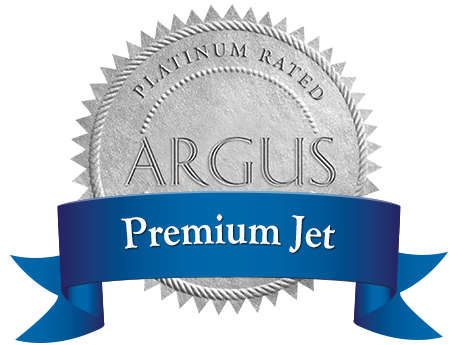 Premium Jet – more than just an Operator, a competence center for business aviation matters. When can we get active for you?